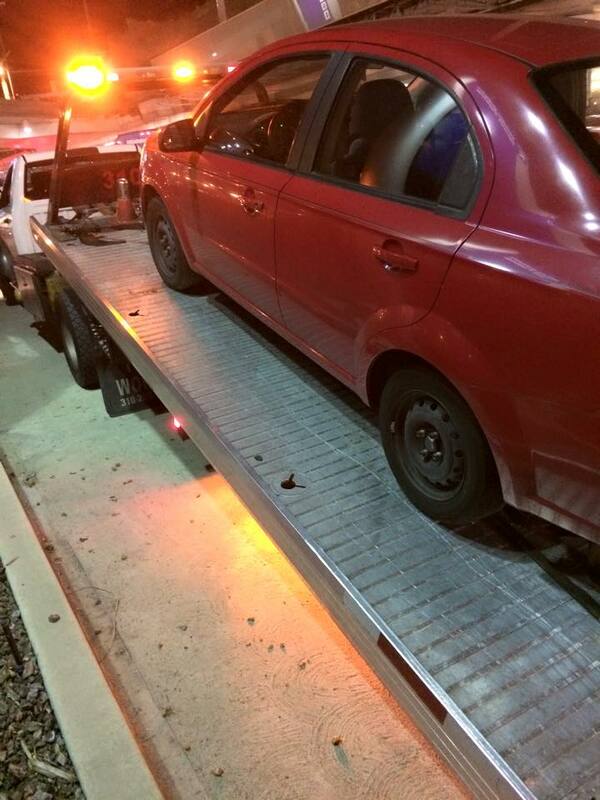 I woke up this morning to find pictures on Facebook of my son’s car being towed from LAX. Later I will call him and say, “Tell me a story about your car,” and he will begin, “Okay, so I was at the airport. . .” And pretty soon I’ll have all the details this mother’s heart craves. I use this technique in my classroom when I come across two students fighting, or when I have a student whose homework looks suspicious. “Tell me a story about why I saw you kicking him.” “Tell me a story about why there’s no work shown on these math problems.” If I meet resistance, I may give a little shrug to show it’s not that big of deal and add, “I was just wondering what happened here.” Most students will capitulate at that point , and then we can move on the the next step. But I don’t use it only for problems or negative situations. It works just as well if there’s good news to share. Quiet or shy students are put at ease because they’ve been invited to tell their stories in their own way. I keep interruptions to a minimum, maybe just giving an encouraging “wow” or “mm-hmm” to keep them going. Chatty, boisterous storytellers are excited to have a captive audience (though they don’t need much encouragement to tell their stories). Whether they’re eager or reluctant, they get to be heard and I get to hear what’s on their hearts and minds. Parents of middle schoolers sometimes complain that their kids don’t talk to them. This can be due to a fear of parents “going off” (overreacting) or frustration because they can’t finish their story without being interrupted. Students sometimes tell me they don’t think their parents are all that interested in listening to them. Try taking a more relaxed approach and simply saying, “Tell me a story.” You may be surprised at all you can learn, especially if you listen until the very end without interrupting. Now if you’ll excuse me, I have a (Facetime) call to make. My son has a story to tell me. This disappoints parents at first, but after I let the students speak and then chime in afterward with my input, they’re usually satisfied. Sometimes I remind students of conversations we’ve had; other times I offer suggestions. But I never talk about them with their parents as if they aren’t present at the table. It’s a habit we get into when our children are babies, too young to understand what we’re saying. As they get older, we adapt by s-p-e-l-l-i-n-g or using half sentences: “Did you take care of his. . .?” There comes a point, however, when it’s just not okay to talk about them as if they’re not there, and that time arrives somewhere in elementary school. If it’s a conversation about your kids that you don’t want them involved in, hold it when they’re not present. If they’re in the room and it’s actually about them, include them in the conversation. Allow them to tell their side of the story, and then involve them in seeking solutions where needed. At the beginning of every conference, I remind my students that they’re in charge. Since every conversation is about them, doesn’t it make sense that every conversation should include them?